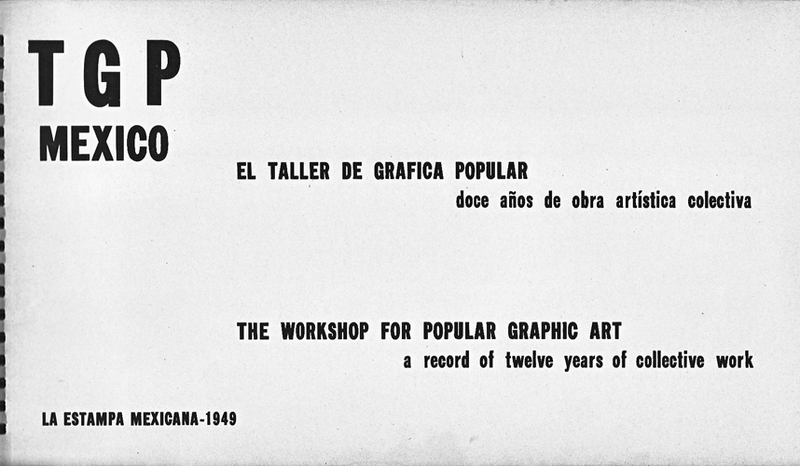 This book is a commemorative record of TGP's artistic and political activities carried out between 1938 and 1949. 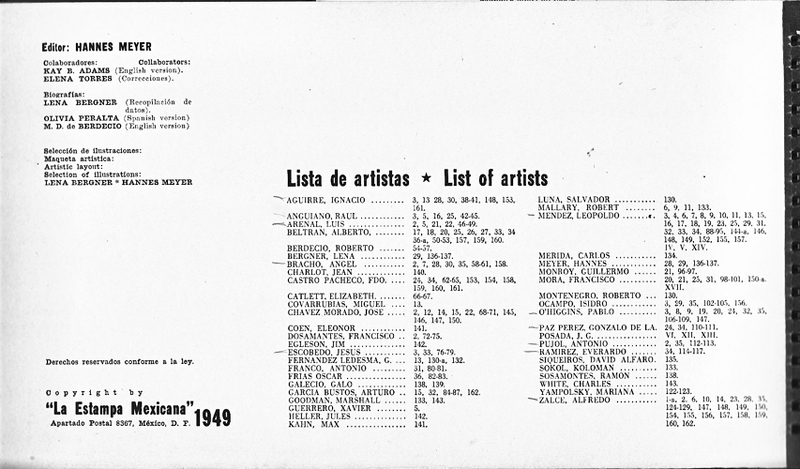 TGP artists were heirs to a dizzying array of both cultural riches and brutal conflicts, grounded in the legends of pre-Conquest Mexico, Father Miguel Hidalgo's 1810 initiation of the first revolution against Spanish control, Benito Juarez's later attempts at reform and the late 19th and early 20th century home-grown dictatorship of Porfirio Diaz. 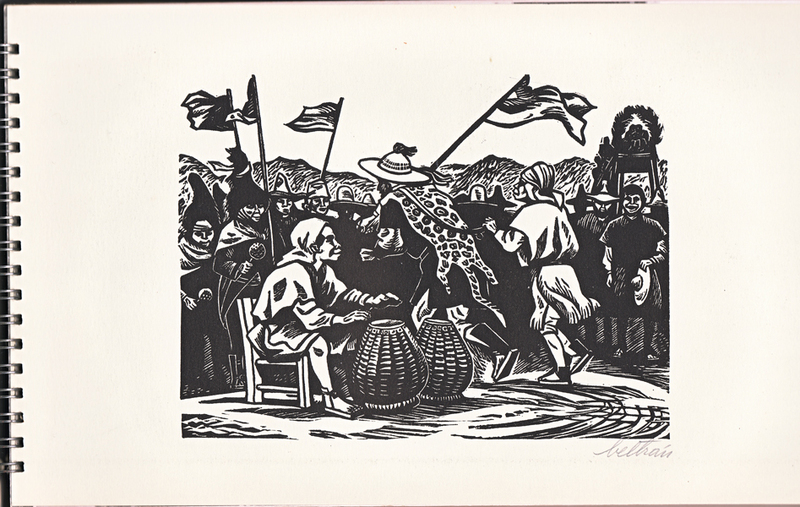 By 1910, Mexico's revolutionary struggles crested with the overthrow of Diaz. The TGP founders came of age in the ongoing revolutionary atmosphere that demanded social justice and an end to war and poverty. Little wonder theirs was an exceptionally lively political graphic workshop. 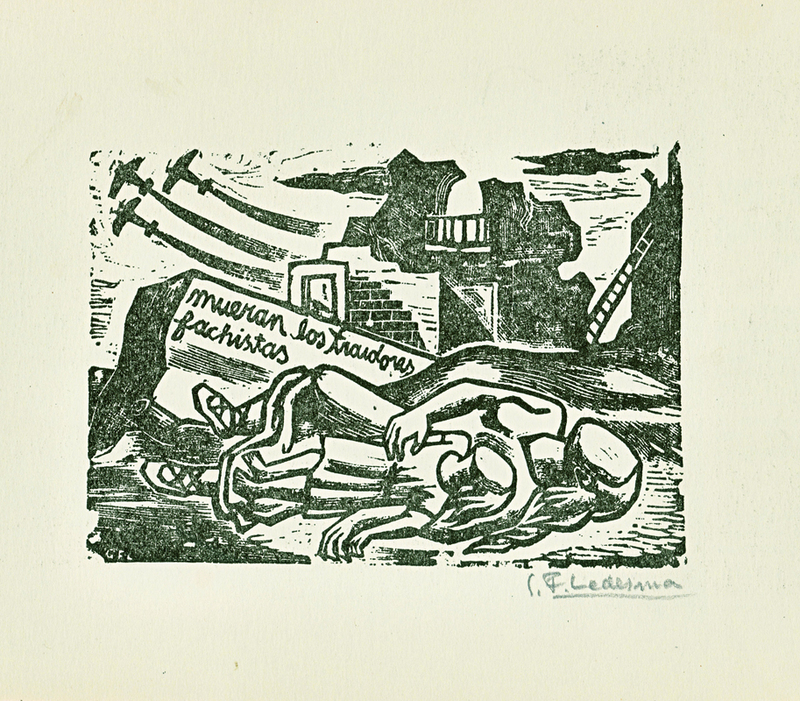 The turbulence of the 'second' Mexican Revolution of their times and Mexico's larger history is chronicled in their lithographs and linoleum blocks. 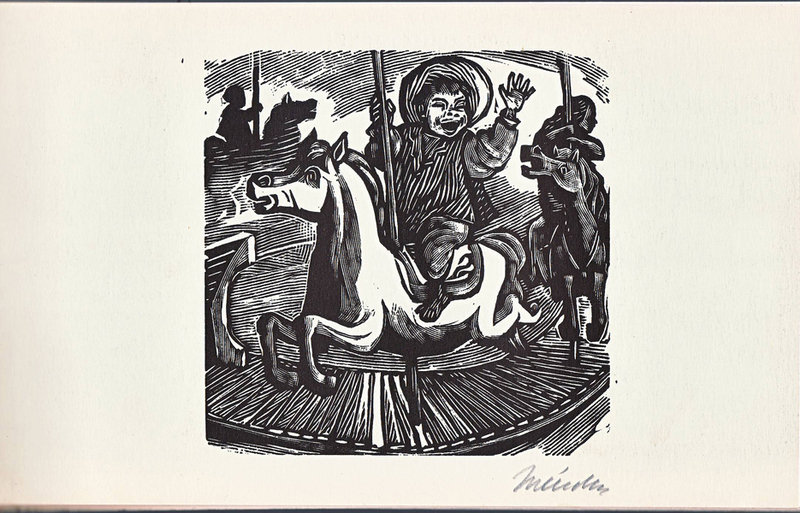 Michael Ricker's essay is a good introduction to the development of the TGP in its historical and cultural context, with descriptions of the printed broadsides and posters (volantes and carteles) through which the TGP communicated its political and social commentary. This site has recently been "refurbished." 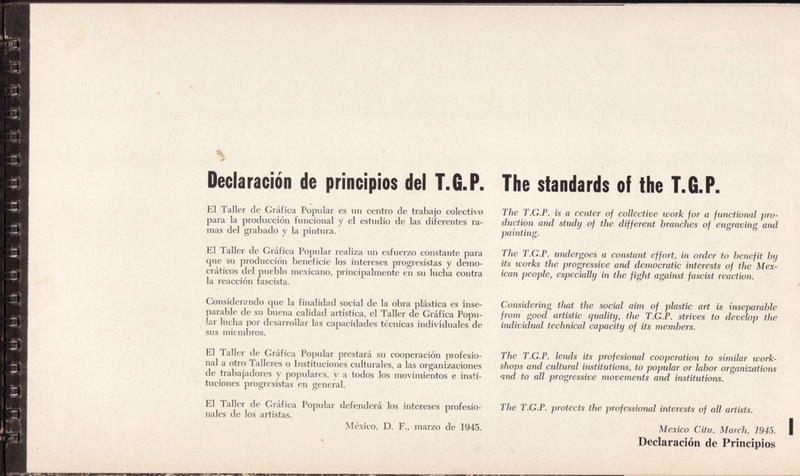 It is now possible to read the original pages as designed and published by the TGP. 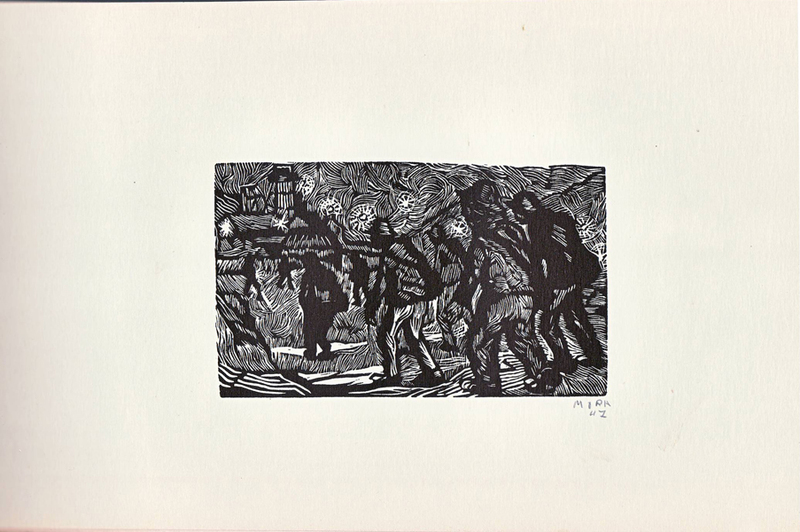 They appear here, scanned from the original book, usually as double page spreads. 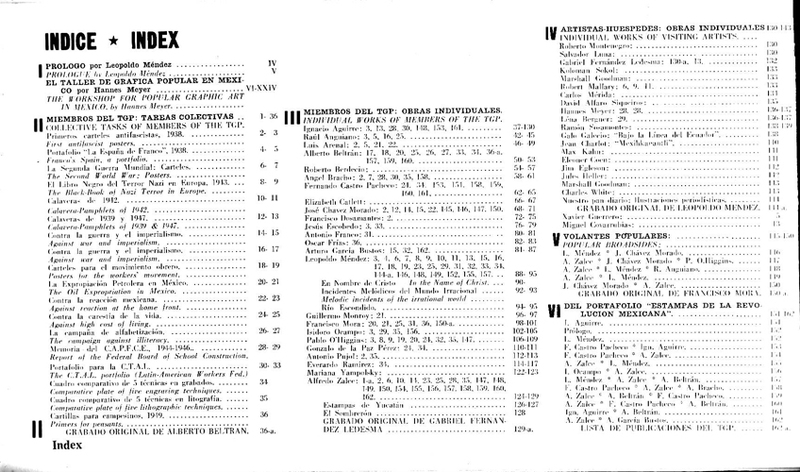 Spanish text is often on the left hand page; English on the right. Selecting the TGP logo on any page will return you to this index page. You can also navigate between pages using the arrows. 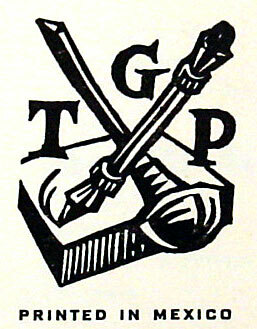 Princeton's digital library for on-line images of TGP posters. The TGP forms part of The Visual Telling of Stories, Chris Mullen's exceptionally rich image and information site. The TGP section of Lincoln Cushing's site, Docs Populii.